Huawei is likely to be the first smartphone company to introduce a circular camera cutout on a smartphone device, leaving behind the dreaded notch. The company has already announced that its new device — Huawei Nova 4 — will come with a circular camera cutout instead of a notch. The handset will see a launch on December 17, 2018. 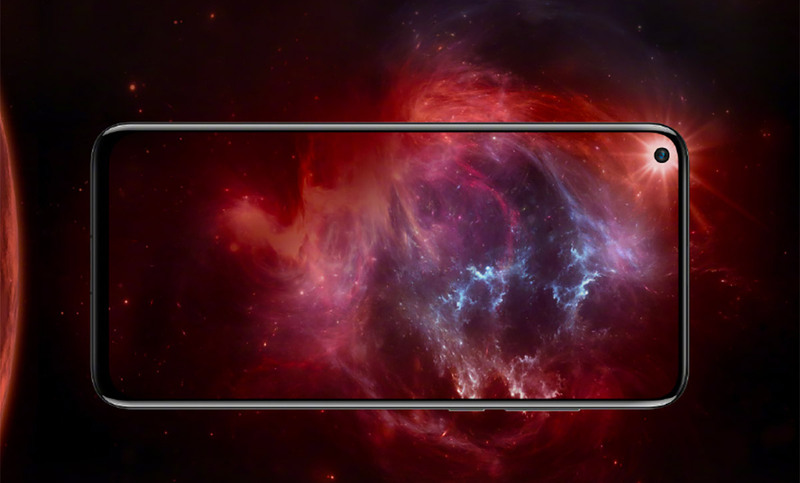 Apart from bringing a circular camera cutout on the screen in order to achieve maximum screen, Huawei’s new Nova 4 might feature an alleged headphone jack, mid to upper mid-range specifications, and a Kirin 710 or Kirin 980 chipset. 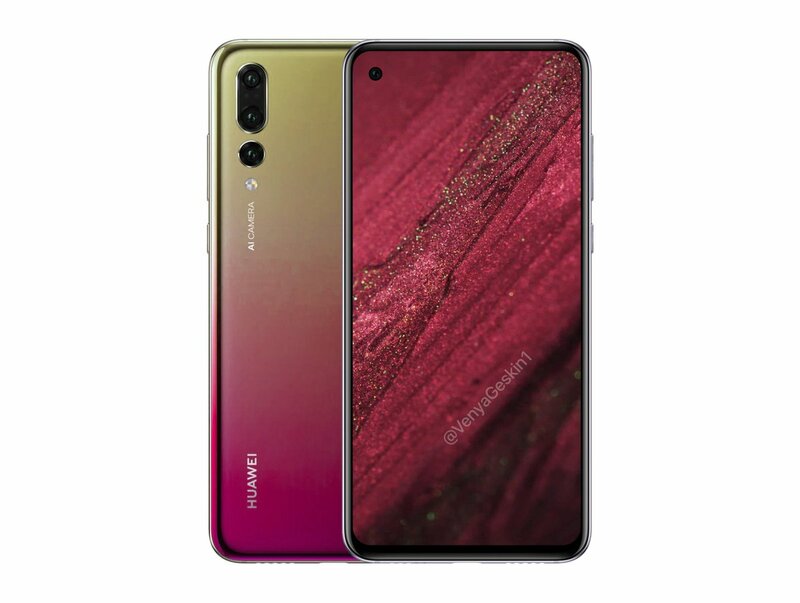 Speculated image of Huawei Nova 4 by Ben Geskin. However, as for the camera on the front, Huawei Nova 4 might come up with a single selfie camera as the circular camera cutout looks tiny. But, we’ll have to wait what Huawei does with its cameras, both on the front and back. Again, Huawei is not the only company planning to launch a device with a circular camera cutout. Samsung had already teased it with the name Infinity-O display and Samsung Galaxy A8s might be the first phone from the company to adopt this tech. Similarly, leaks suggest that Lenovo is also looking forward to coming up with a circular camera cut. Looks like companies are getting more determined in finding good options to the infamous notch.